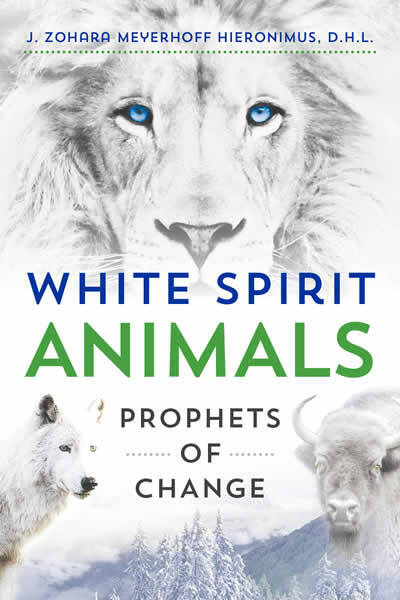 Combining sacred elder lore, science, and her own telepathic dreams, Zohara Hieronimus looks at the special role played by White Spirit Animals in spiritual traditions and prophecy around the globe, where they are seen as guardians of animal wisdom, each with a special purpose and gift. She reveals how they have collaborated with humanity since the last ice age, inspiring spiritual practices and conferring shamanistic powers, and are considered the stewards of the great spiritual transformations that occur during transitional times. 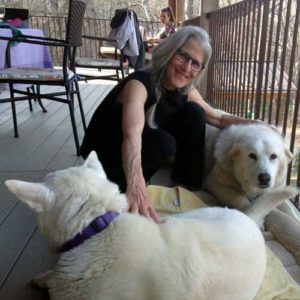 Sharing the waking vision of White Spirit Animals that called her to write this book, and their message of CPR for the earth–conservation, preservation, and restoration–she explains how to use shamanic dreaming and trans-species telepathy to communicate with these great spiritual teachers. Exploring each one of the major White Spirit Animals–White Buffalo, White Lion, White Elephant, White Wolf, and White Spirit Bear–and the cultures in which they are honored, the author shows, for example, how the White Buffalo is called a harbinger of peace and abundance by many Native American tribes and the White Bear, the great earth healer, teaches us about nurturance and patience.